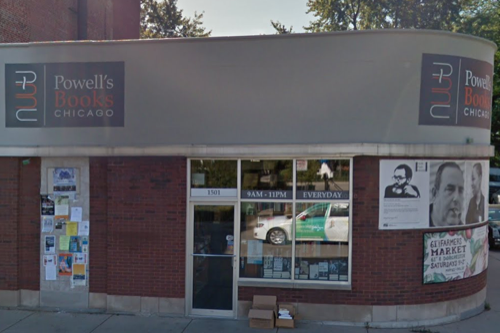 The best independent bookstore in Chicago. 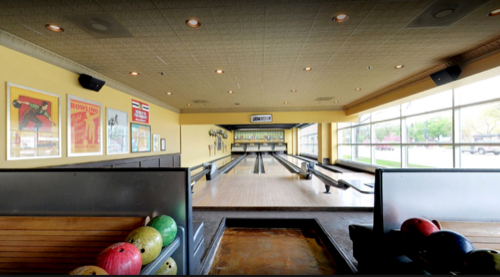 Duck down into this subterranean haven of the written word and lose an hour of your life without noticing. A cultural hub of Hyde Park for decades, 57th Street's collection remains relevant and well-curated. A large selection of obscure periodicals and children's books round out the experience. 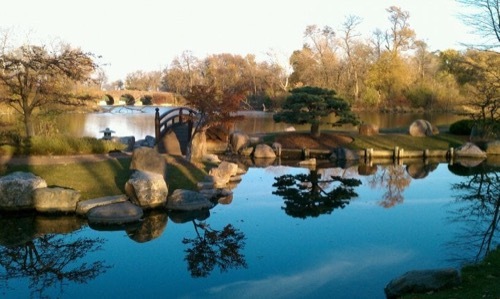 A lovely Osaka-style Japanese garden situated just behind the Museum of Science and Industry on Jackson Park's Wooded Island. Brought to life for the 1893 World's Columbian Exposition, the garden was created to showcase Japanese culture to the world. Today, the Garden serves as a lovely respite, offering a place of solace amid the bustle of the city. 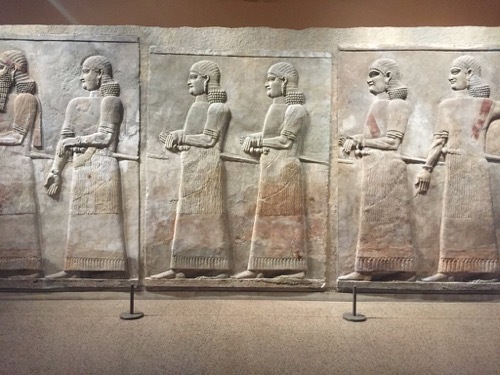 The University of Chicago's Museum of the history, language, and culture of the ancient Near East ("Near East" meaning Egypt, Persia, Mesopotamia, etc.). Here you can see some of the earliest examples of writing known to man, as well as actual mummies. A quiet, off-the-beaten-path destination for history buffs and curious humans. The also have a lovely gift shop, if you're looking for a unique souvenir. One more thing: Admission is FREE. Head swimming code after too many tech talks? 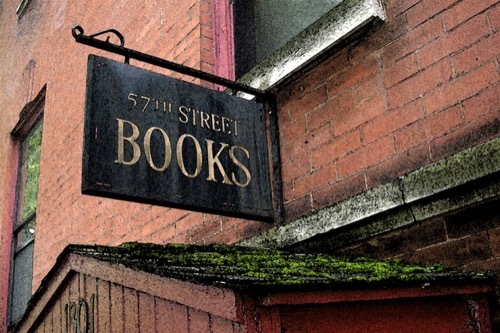 Go get lost in a different sort of stack at this great used book shop just a block or so from MSI. 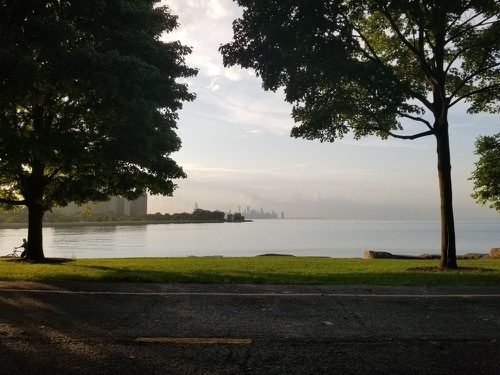 Known to locals simply as "The Point", this 12-acre park juts out into Lake Michigan a couple of blocks north of MSI. Great for a walk or a picnic, or just enjoying a fantastic view of the Chicago skyline. Little-known historical fact: The Point was home to a series of U.S. Army Nike air defense radar towers from 1953-1971. The actual missile launch sites were located just behind MSI in a Jackson Park meadow.